Transport for West Midlands (TfWM) is surveying people who live, work and travel along the Hagley Road and Broad Street ahead of road and tram developments due to begin over summer. 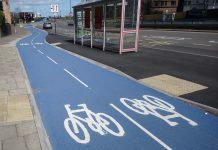 The poll intends to find out how people use these busy routes and what could make them change their travel habits. This is to help prepare for the next stage of the Birmingham Westside Metro extension through to Edgbaston, and the introduction of bus priority measures along Hagley Road, due to take place in late summer. Investigation work will also begin to prepare for a new Bus Rapid Transit route, Sprint which will connect the Hagley Road with HS2 at Curzon Street, Birmingham Airport and NEC, all by 2026. The survey, which already has 1,000 responses, will identify the most popular times and ways people travel. This will help TfWM develop journey planning solutions; giving people more choice during the disruption. Working with local businesses to provide advice and support with car share schemes, cycling benefits, corporate ticketing, and flexible working schemes. While these major works take place, there will also be further temporary changes to roads and junctions to keep people moving. This will include giving buses priority via new bus lanes, at traffic lights and introducing temporary traffic lights at some junctions. Roads and public transport will be busier than normal while essential work takes place this summer and throughout 2019. Advice from local transport bosses is to plan ahead, leave more time for journeys and consider switching to public transport. “This essential work along the Hagley Road starting this summer will improve travel links between the Westside of Birmingham and the rest of the West Midlands. 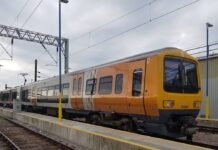 “There will be some disruption to journeys in the short term however, so we are encouraging people to think about the way they travel and if they can do anything differently. “We know it’s not easy making a change, and not everyone is able to, but the answers from the survey will identify those people who need our support to make a change and allow us to explore and create a range of tools to help them do it. 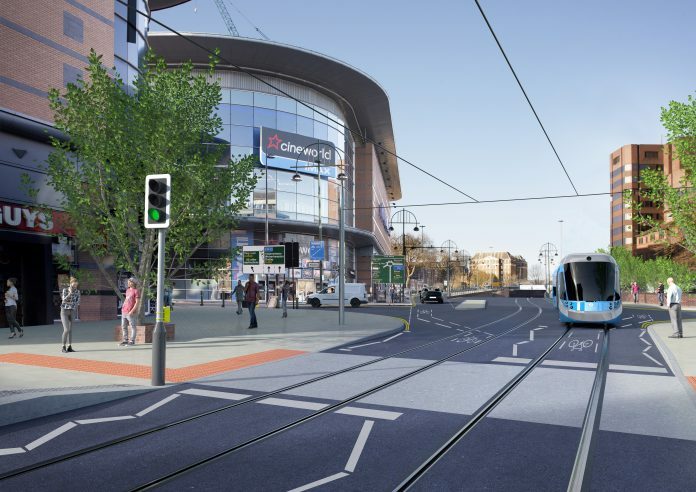 The Midland Metro Alliance has also released a new image showing how West Midland Metro services will look along Broad Street when the extension is completed late 2021. To take the survey and be in with a chance of winning £30 High Street gift voucher please click here. To sign up for travel updates about the Hagley Road and Five Ways area please click here.